Congestion is no doubt a burden for our Cities: it makes urban mobility difficult, and causes people to waste time and fuel, increasing their stress levels. Air pollution gets worse, and local business suffers too. 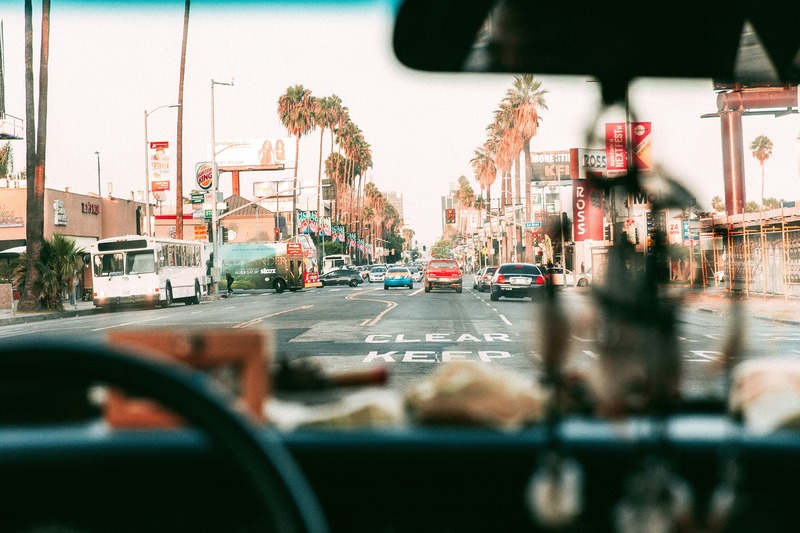 Recent surveys in Los Angeles, US, estimated that drivers spend on average 102 hours a year struck in traffic, and related costs are about $33.7 billion. During the Sunday after Thanksgiving, one of the busiest travel days, about 120,000 vehicles were counted around Los Angeles International Airport. Sounds a little better in London, UK, where traffic jams gulp down “only” 74 hours and £9.5 billion every year. Most Cities are looking for countermeasures, for instance defining access restrictions or driving bans in selected areas or periods, or encouraging public transportation. Common goal is to streamline mobility, thus improving urban experience and quality of life for citizens and visitors. Someone might appreciate transforming City centers into car-friendly districts, but that’s probably not the best possible approach to bypass the congestion burden. Traffic management systems are being tested in many communities around the world, in some cases leveraging Artificial Intelligence to analyse vehicle flows and apply advanced statistical models to dinamically control traffic lights, or suggest drivers alternative routes through interactive road panels. On the basis of the current infrastructure and available data, these systems might decongest urban traffic flows up to 20%. And more can be achieved if considering parking-related traffic. Did you know about 30% of overall road congestion is due to parking search? A Smart Parking solution such as Tinynode‘s allows to increase the average usage rate of existing parking facilities (off-street and on-street, indoor and outdoor, multi-storey parks, etc.) by offering drivers real-time information about free spot availability and the best itinerary to reach them. By seamlessly integrating Tinynode’s vehicle detection sensors with mobile apps, variable message panels and traffic guidance systems, value-added services can be designed, including online booking and payment options, parking coupons and valet services for shops and local businesses. Check our partners‘ page to learn more about this.